A pillow that can make you a cup of coffee in the morning. A backpack that can tell you when your kid is home. A kitchen pipe that can call the plumber. 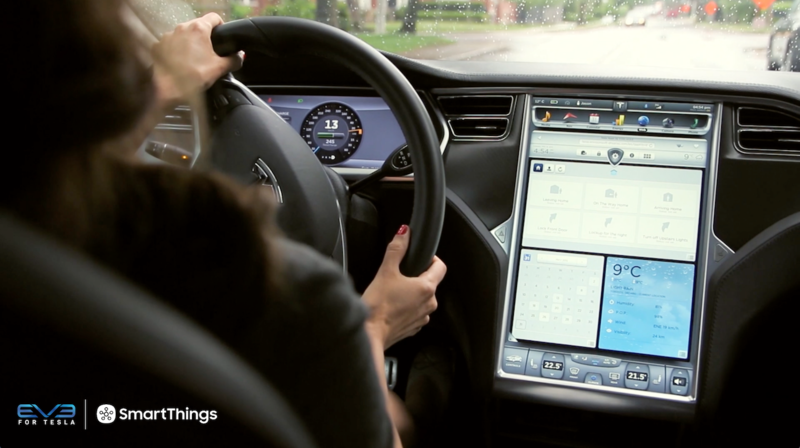 These are a few of the creative ways people are using SmartThings to unlock the potential of their everyday things. We know you’ve made magical moments in your home with SmartThings, and we’d love to inspire others with your creation. All you have to do is send us a brief description of the innovative way you’re using SmartThings, and what excites you about it. 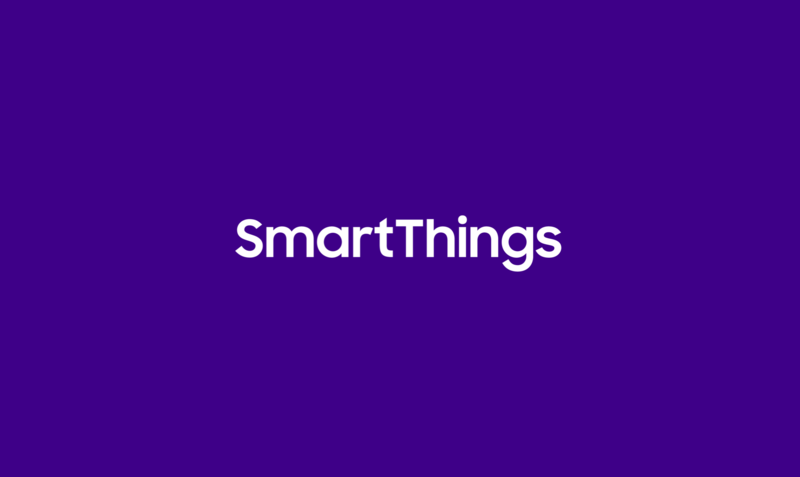 Send an email to stories@smartthings.com with your story and include your name, the products you used, your city, and ZIP Code. 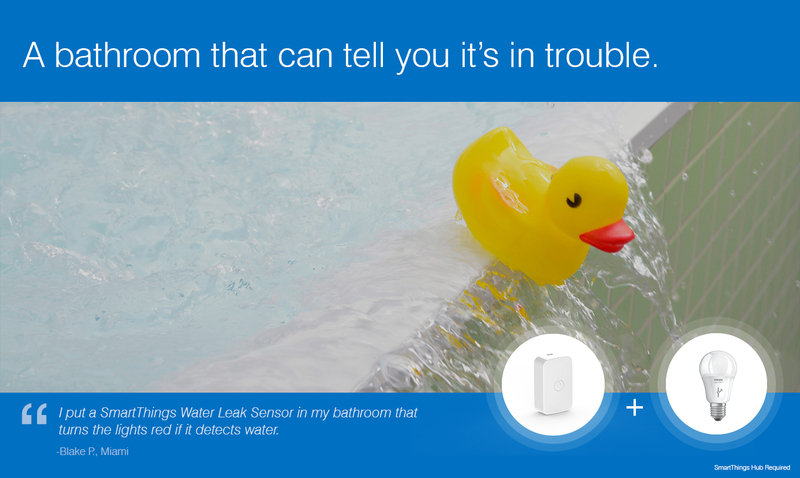 If your story is chosen, we’ll reach out to you about featuring it with SmartThings. The story you submit (the “Content”) can be new content or content that has already been posted on your own personal site/blog, or elsewhere (e.g., Facebook), so long as the Content that you submit is original work created by you (i.e., the Content is owned by you or you have the right to submit the Content and grant the rights granted herein) that does not defame, or infringe the rights of, any third parties, including copyrights, rights of privacy and publicity, and any other intellectual property rights. By sending us the Content, you willingly (1) grant to SmartThings, Inc. and its affiliates, parents and subsidiaries, a non-exclusive, royalty-free (and no fee or compensation of any kind), perpetual, irrevocable, worldwide license to use (or, in our sole discretion, to not use in any way), modify and create derivative works of the Content to post on our Blog and website for promotional purposes and for any other advertising, publicity, business trade or art purposes (translation: you own the Content; but you give us the above license to use it. ); (2) agree that, if your Content or any parts thereof are chosen by us for consideration to be further featured by us in connection with the marketing and advertising of SmartThings, that we may contact you to discuss this through the email address you have provided (don’t forget to exclude us from Spam filters! ); and (3) release us, our parents and affiliates from any claims or damages of any kind related to our use of the Content hereunder. You further agree to our requirement that the Content not include, and that you are solely responsible for any losses if the Content includes, any material that: (i) compromises the security of the SmartThings products featured in the Content (e.g., showing user identities or log in information, etc. 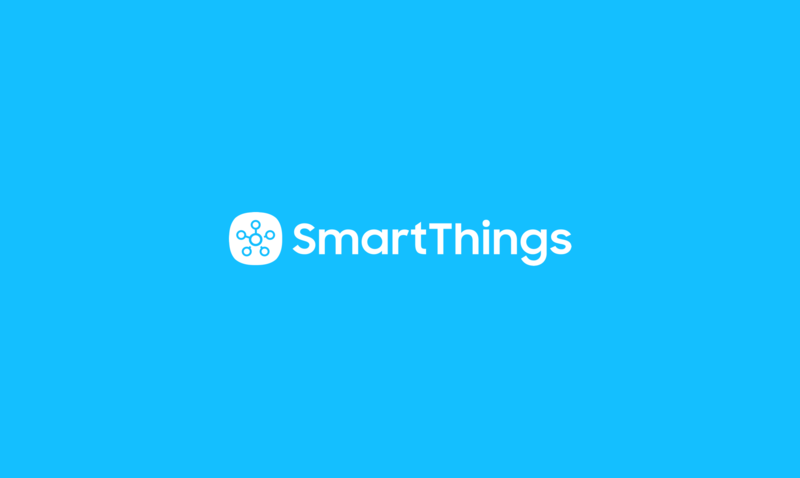 ), (ii) depicts any SmartThings products in a dangerous or unsafe manner; (iii) is indecent, illegal, pornographic, sexually explicit, harassing or similar.